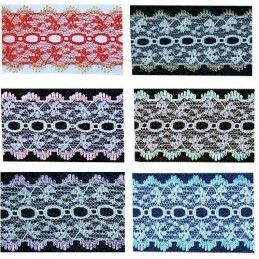 A wide selection of lace for all your needs. 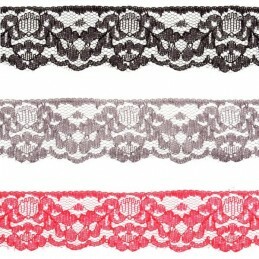 Lace There are 13 products. 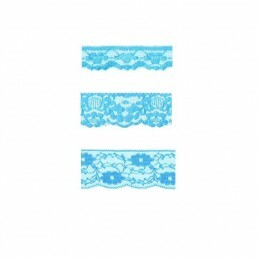 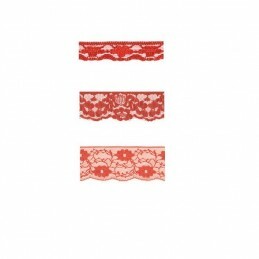 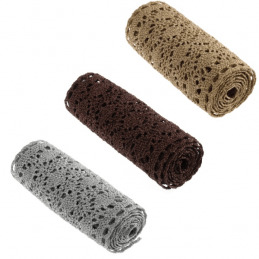 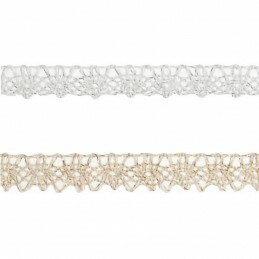 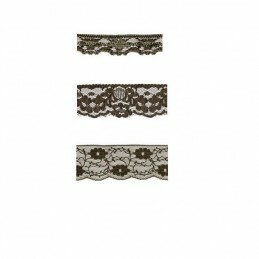 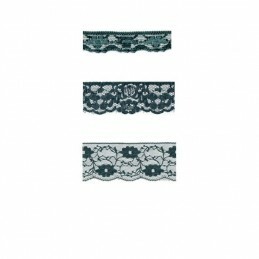 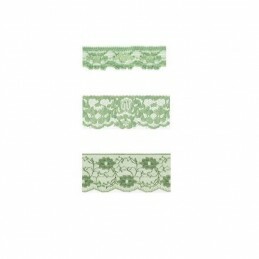 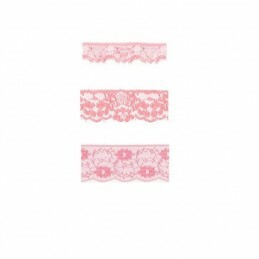 Decorative Cotton Lace Roll Trim Ideal for crafty projects and festive decorations. 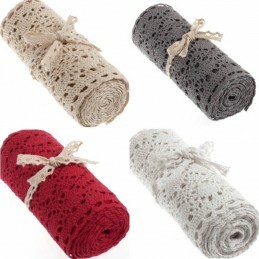 Width 15cm x 180cm. 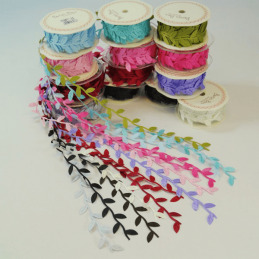 Ideal for crafty projects and festive decorations. 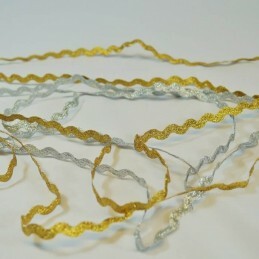 Width 15cm x 1m.